E-bikes have been around for decades but the combination of affordability, utility, and eco-friendliness has made them extremely popular lately–especially with the younger, more socially-conscious crowd in San Francisco. As technology advances the bikes get lighter, faster, and have better battery life. These are all qualities that a new generation of bike riders are looking for as they search out alternatives to automobile transportation. But even here in San Francisco where bicycle ridership increases at over 3 percent per year e-bikes aren’t yet the norm.As a very experienced San Francisco bicycle accident attorney, I’ve still only handled a handful of e-bike accident cases. Owning an e-bike (purchase price plus combined overall lifetime cost of ownership) is much less costly than an automobile. On average San Franciscans spent 15 cents per mile to operate a gas-powered automobile while. It costs less than a penny to run an electric bike. These bikes run from $700 to $5,000. A used car in San Francisco costs, on average, $14,000. Even when you figure in the cost of replacing your e-bike’s battery every 1,000 charge cycles or so it’s still a more affordable option. San Franciscans (And Californians in general) are more eco-conscious than most. That’s why the overall carbon footprint of an e-bike appeals to them. It’s true there are no emissions and the actual footprint of the manufacturing process is minimal but lithium ion batteries are made with toxic materials and even an e-bike has to get its electricity from somewhere. Even if you just use the battery assist for hill climbing throughout our gorgeous City of Hills the advantage of having that extra bit of oomph can make a tremendous difference in your day. Imagine pedaling to work (as nearly 4.5 percent of San Franciscans do every day) but only having to push half as hard.I’m not trying to say you have to be lazy, but it doesn’t hurt to arrive to work NOT dripping wet from sweat. Of course, you can continue to ride your regular bike and map your route around all of the hills! With 50 hills San Francisco is one of the most vertically challenging cities in the country for cyclists. While this makes the city the perfect location for a little electronic assist when it comes to hill climbing, those hills will drastically decrease your e-bike’s battery life, likely halving your range and doubling your need to recharge depending on the routes you take. E-bikes, by law in California, cannot travel over 20 miles per hour. Any faster and they have to be classified as motorcycles–subjecting them to all the licensing, registration, and traffic laws associated with motorbikes. They also have an effective range of just 15-40 miles depending on your particular model and how often you use the powered assist. Long story short, you’re not going to get where you’re going fast and you’re not going to get there at all if it’s too far away. Unlike an automobile you can’t just lock and e-bike and walk away. San Francisco is notorious for bike thefts. Just recentlytwo dozen mountain bikes were stolen from a locked storage container at Visitacion Middle School. And let’s face it: high-end (a.k.a. “pricey”) e-bikes make tempting targets. You either have to take the bike inside with you when you get to your destination (not so easy when it weighs up to 80 pounds) or trust that the lock you use will resist a pair of bolt cutters – eh, that’s not likely! Regardless of whether your bike has electric motor assist or not, you are protected by the same traffic laws as any cyclists. Nearly two thirds of all bicycle-involved motor vehicle crashes in San Francisco are caused by the motorist, not the cyclist. 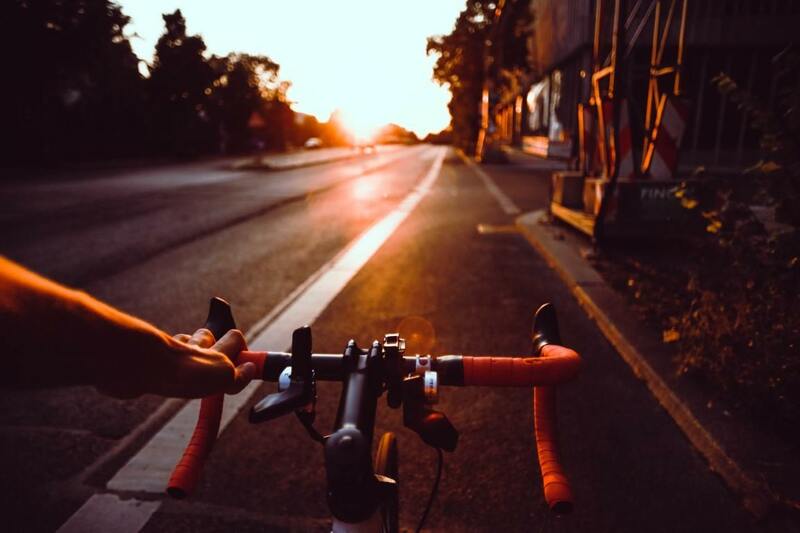 If you’ve been injured in a crash, let me use my years of experience as a San Francisco bicycle accident attorney to get you all the financial compensation you’re entitled to.